Through September until October 3rd, Dodge is performing a Labor Day Sales Event with big deals on the purchase of select 2016 Chargers and Journeys. Offering up to 20 percent off MSRP (manufacturer suggested retail price), a cash allowance averaging $8,000 is available on 2016 Dodge Chargers and roughly $6,400 with the Journey. Besides the special deal available on the certain 2016 Chargers and Journeys, the Dodge e Dart is also being moved by some attractive offers. Purchasing of the 2016 Dart provides as much as $4,000 in cash allowance. Through 0 percent financing for 72 months, the Dodge Dart compact sedan also comes with a cash allowance of $500. 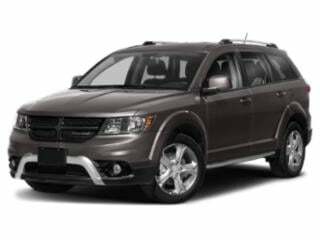 A 60-month 0 percent APR finance term is available on 2016 Journeys with the inclusion of $1,250 cash allowance. Despite the debut of the more modern and upscale Chrysler Pacifica minivan, the Dodge Grand Caravan remains very much alive as a vehicle with a proven family focus as well as strong value. 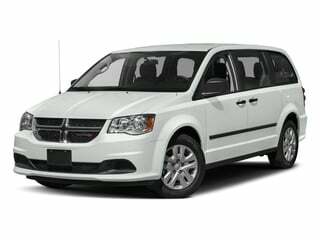 On 2016 Dodge Grand Caravan minivans, a cash allowance incentive is attached to the MSRP amounting to either $2,500 or $3,000 depending on the trim level. For those planning to lease a 2016 Dodge product, a rear-wheel drive Durango SXT is offered for $299 per month for 42 months after paying $2,999 total due at signing. In 2010, RAM Trucks was established as its own division of Chrysler and was spun off from Dodge. For 2019-2010 RAM Truck pricing and information, click here. 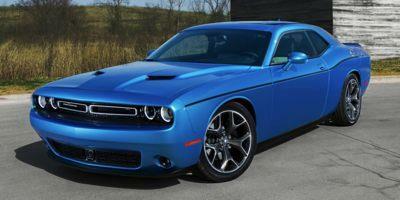 The Challenger is a well-outfitted performance sedan that can be customized as you see fit. Dodge’s battle tested Charger packs a lot of punch for a mid-sized sedan with options that can make it a real speed demon. 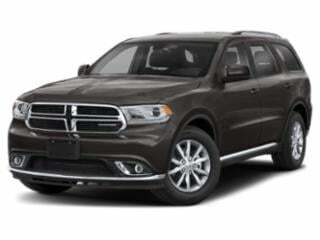 Dodge’s Durango has withstood the test of time as one of the leading SUVs on the market. The Journey gives you seating for seven with plenty of available options to customize it as you see fit.